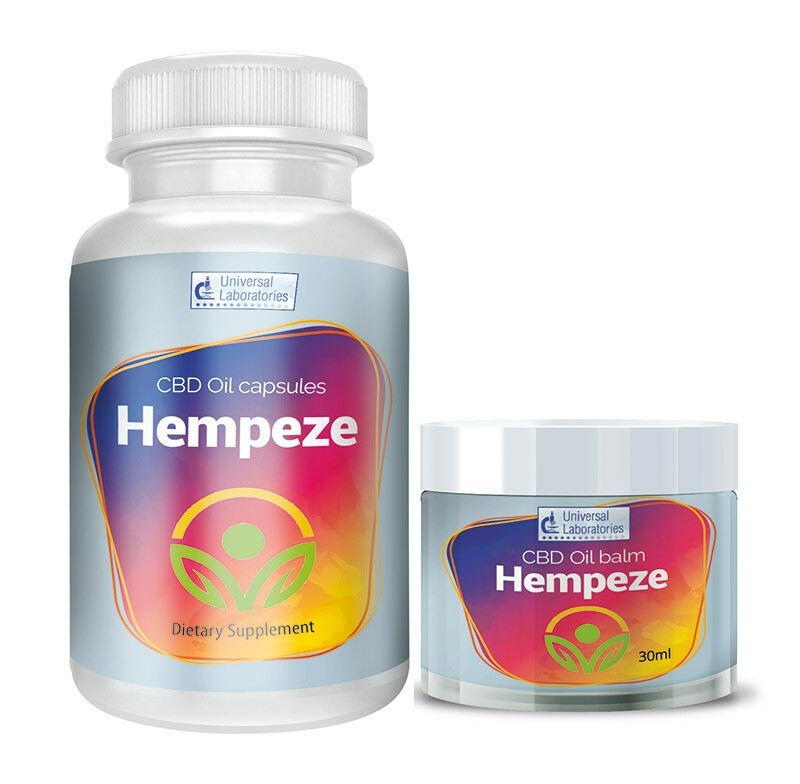 Hempeze - CBD Oil Capsules - Experience the combined effects of Hempeze with our new multipack. Convenient & Powerful Capsule: For maximum absorption (bioavailability), this convenient, easy to take capsule goes to work immediately so more of the nutrients are delivered into your system. Standardized: Ensures highest quality, potency and purity. Combined with high purity and potency hemp. No messy droppers or measuring just a therapeutic Dose of Standardized 10mg hemp. This premium-quality hemp is organic so you’re assured of the highest quality, potency and purity. Hempeze Balm - Made using industrially grown hemp seed and cannaboid extract, Hempeze Balm is a simple to apply topical application designed for maximum absorption. 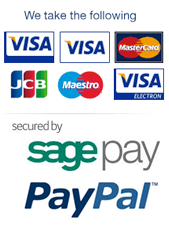 An extremely convenient and easy way of benefiting from the natural goodness of Hempeze. Capsules - Take 1-3 capsules per day. Balm - Apply a thin layer of gel to the required area and gently rub in until absorbed. This can be repeated up to six times a day. Wash hands immediately after use. Capsules - Capsule Shell: Hydroxy Propyl Methyl Cellulose, Hemp Protein Powder, Hemp Extract. Balm - Vitis Vinifera (Grape) Seed Oil, Cera Alba (Beeswax), Theobroma Cacao (Cocoa) Seed Butter, Menthol, Cinnamomum Camphora (Champhor) Bark Oil, Cinnamomum zeylanicum Leaf Oil, Cocos nucifera (Coconut) Oil, Mentha piperita (Peppermint) Oil, Ravensara Wild Oil, Rosmarinus officinalis (Rosemary) Leaf Oil, CBD, Sweet Fennel Oil, Cupressus sempervirens Leaf/Stem Oil.